I want to tell you how pleased we all are with the new shower installation you did for my mom. She really likes the end result. I know she was nervous as this is a big change for her and she was only minimally involved due to her time recovering from her fall. I had tried to keep her informed of my decisions and had shown her pictures. The new shower is great and super functional for her. She felt a bit more involved and her new bathroom is just like she wants it. Thank you for getting this done. 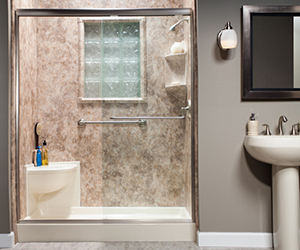 Mom will now be able to stay in her house longer due to her new shower with seat and low hand held shower head. That means a lot to the three of us. 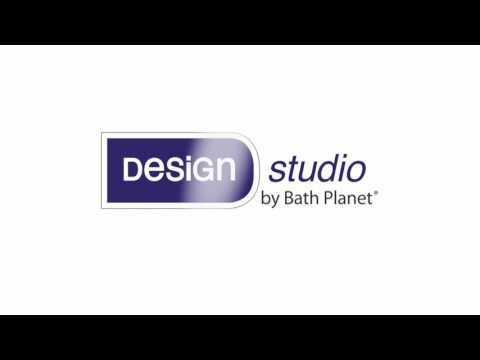 I am so glad we chose Bath Planet to do our bathroom conversion. The end result is very nice. Review #1109162 is a subjective opinion of testimonial.